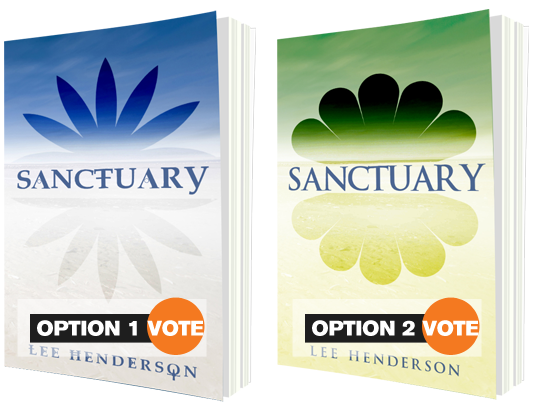 Not sure which cover design you should use? Ask the power of your social media connections. Upload your cover samples below, then let them vote on which one they like best. It's free, and fast, so start your cover project right now. Upload at least two book covers (.png or .jpg files only) and then click submit to create the voting page. AMC Premium is a private, members-only group of new & successful authors and subject-matter experts who wish to work together to master the art of book marketing and publishing.